Please visite the board and the guestbook too, to talk with other fans. 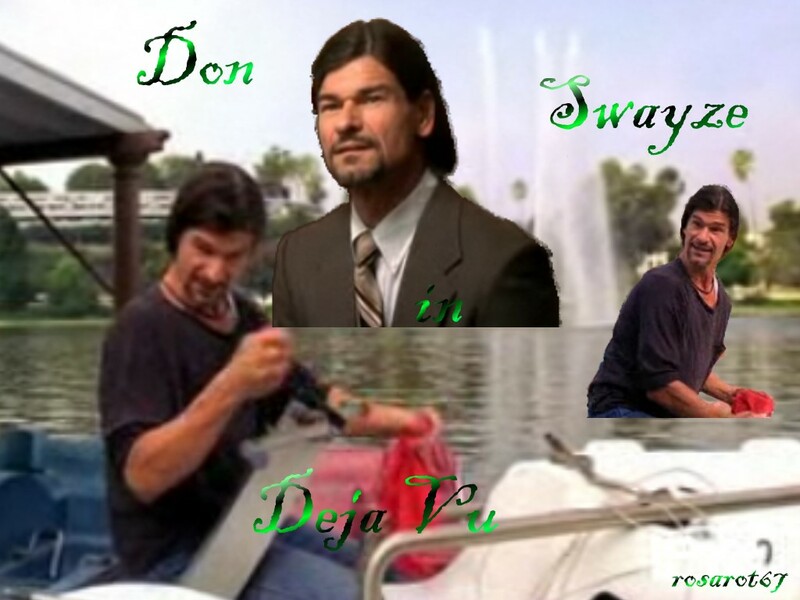 This is the german fansite for the actor Don "Donny" Swayze. Here you find more information about him, in german and in english. He is a great actor, a wonderful person and an amazing friend.
" Stanford University is coalescing existing research activities on pancreas cancer to form a Pancreas Cancer Center. This center will expedite application of emerging technologies and the development of molecular targeted therapies all focused on pancreas cancer. Of course, our wonderful Dr. George Fisher is involved with all this and setting up this fund in Patrick's name. In these days, you can visite the chatroom the whole day. I try to be there so often I can do this. Unsere Unterstützung liegt im vollem Umfang bei der gesamten Familie Swayze, ihren Freunden und den Fans. Der erste Anlaufpunkt ist und bleibt, die offizielle Website von Donny, die von Lynn, mit viel Liebe und Sorgfalt betreut wird. Wir danken ihr und Donny, dass sie uns und die Fans mit Informationen versorgt. Our support lies in the full circumference with the whole family Swayze, to her friends and the fans. The first approach point is and remains, the official website of Donny which is examined by Lynn, with a lot of love and care. 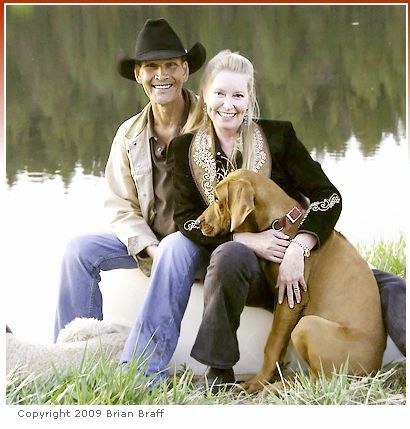 We thank her and Donny that she supplies us and the fans with information.